Beckman Coulter ACL 7000 Coagulation Analyzer, Service Sales & Parts. 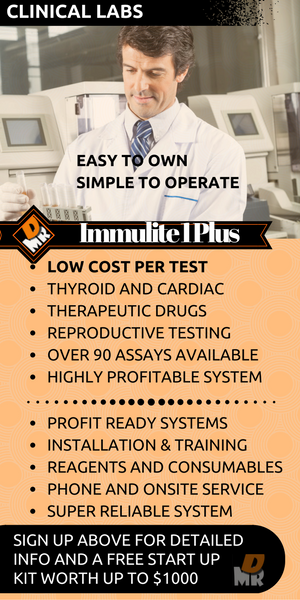 MRDiagnostic Services has a Manufacturers Training Certificate with years of service experience on these great products. We offer PM Certifications, Repairs, Sales with installation and warranty, Parts sales, and Much more. 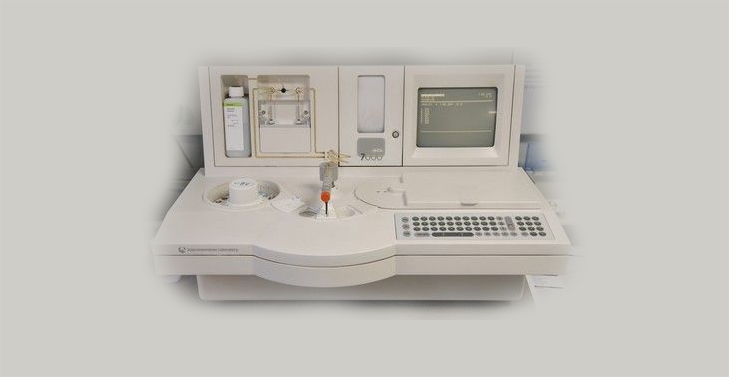 If you are looking to purchase a used Beckman Coulter ACL 7000 Coagulation Analyzer, give us a call first. Many times customers will buy a used analyzer without the help of a professional and they end up with a organized pile of parts. 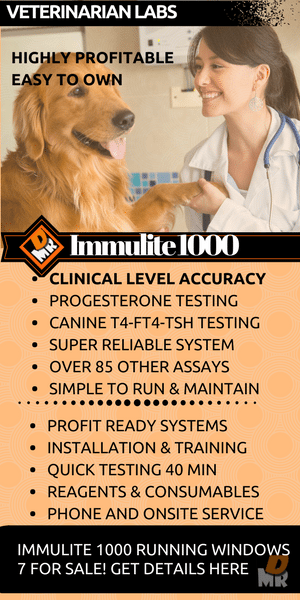 If we don’t have a IL ACL 7000 in stock we can find a suitable instrument for you, refurbish it, preform a certification, deliver and install the analyzer with a warranty that we provide directly to you. Be careful the market place is full of quick sale artists that will promise you the world and deliver you endless problems. Let us be your eyes and ears along with your service partner for all your needs.